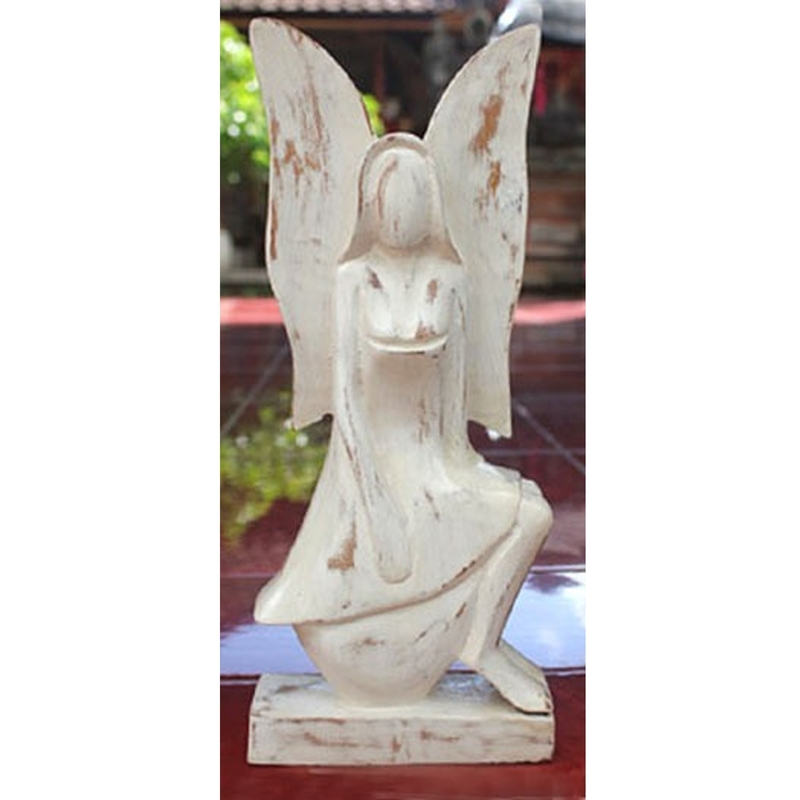 This beautiful sitting angel is sure to be a stunning edition to your home. With it's gorgeous hand-crafted design it's sure to impress. It'll fit perfectly in either a bedroom or lounge, now with a magnificent white-wash finish to make it stand out even more.